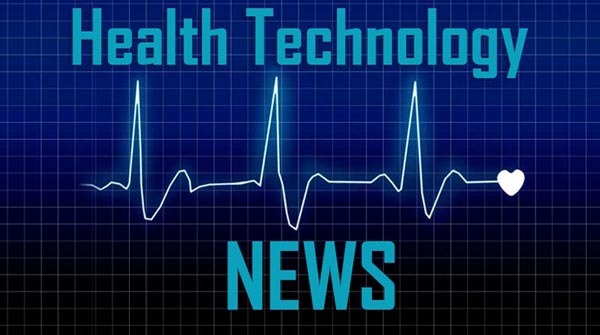 MIDLOTHIAN, Va., March 26, 2019 /PRNewswire/ — Epiphany Healthcare created a way to use the clinical data from Cardio Server to give hospitals the advantage of improving their workflow and saving money with its new Epiphany Analytica™. Analytica™ is a graphical, data-analysis tool that allows hospitals to identify trends and determine how departments and staff are performing. With Analytica™, hospitals evaluate staffing requirements, workload distribution, and potential training needs by comparing metrics over time. Analytica™ allows hospitals to identify the cause of delayed billing and stop revenue loss. Epiphany Analytica™ shows the average time an ECG waits for an order, shows if the order was auto-reconciled, and shows the time taken to confirm the study. Data can be broken down by site, technician, and reading physician. Reports are scheduled to run as often as needed, per the hospital’s specific requirements, and then delivered automatically by fax, email link, file drop, or printing. *Epiphany Analytica™ is a product-enhancement of Epiphany’s Cardio Server. Epiphany’s Cardio Server is a cost-effective, web-based management system that receives, manages, and exports diagnostic test results to the EHR. Cardio Server is vendor-neutral and communicates with over 260 devices from over 80 vendors. Cardio Server provides easier integration since it accepts data from 23 different modality types such as ECG, PFT, stress, Holter, patient monitoring, and more. With over 900 hospital customers worldwide, Epiphany Healthcare is committed to serving its customers’ needs through product innovation, the delivery of exceptional service, and an unwavering dedication to improving clinical workflow. Discover why Epiphany is the preferred provider when managing multi-vendor, multi-modality diagnostic test data. For more information, please visit http://www.epiphanyhealthdata.com, follow Epiphany on Facebook (https://www.facebook.com/EpiphanyHealthcare/) Twitter (@epiphhealth), or Linkedin (http://www.linkedin.com/company/epiphany-healthcare).